Uh-oh. This is where the heart palpitations, sweaty palms and eyelash tugging began. This is where I knew that the notes I’d prepared so carefully about this person’s child would not be addressed and that no matter how ready (I thought) I was for my appointments. This was the first sentence I heard from a parent at my first appointment of parent teacher conferences last fall. This spring, I am starting my 12th year of teaching in elementary schools. 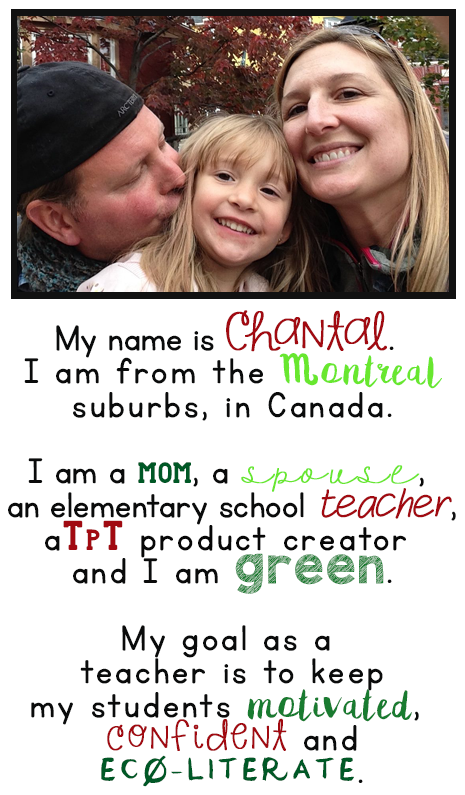 I have participated in Meet the Teacher night and at least two parent teacher conferences per year. I’ve met with parents countless times. Hearing a comment such as the one I’d heard still makes my heart drop. But they keep me learning and growing. Parent teacher conferences are a learning opportunity for teachers. We work hard on our systems. We choose each method of communication carefully, we choose the sequencing of our instruction, we make choices about our homework systems and we think about every last detail, with the hopes that we are making choices that will benefit the majority of our students and their families. We also, generally, try to avoid conflict and try to build positive relationships with students’ families. So, when parent teacher conferences come along and you learn that everything is “just not working” for some parents and that they are feeling frustrated, it can feel like a punch to the gut. You KNOW that your system makes sense and that you’ve weighed the pros to the cons and tried to predict all possible outcomes and it’s a blow to your ego when parents don’t absolutely love your ideas and your methods! Here’s the thing: You can’t ignore parents’ concerns. 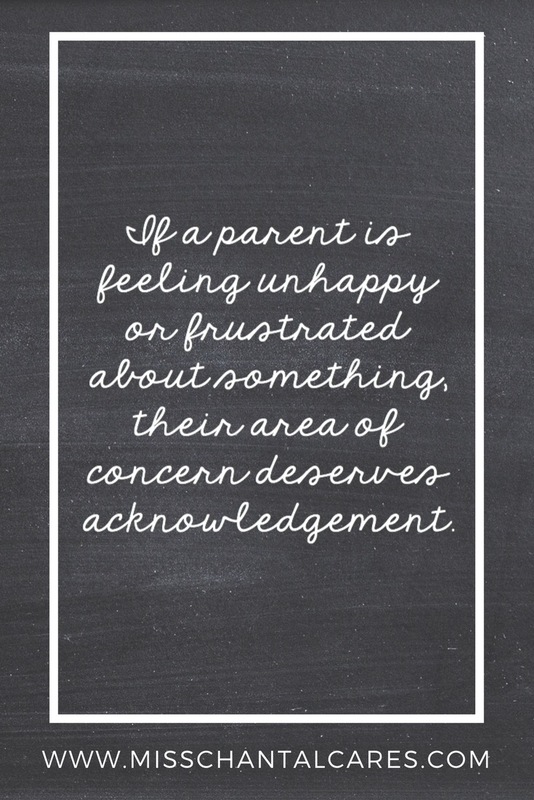 Whether you think they are founded and justified or totally from left field, if a parent is feeling unhappy or frustrated about something, their area of concern deserves acknowledgement. Don’t get me wrong, I’m not saying that you need to drop everything you’re doing and change your system and/or methodology to please a parent. I am saying that maybe there can be a small compromise that can be made to make everyone’s life easier. For example, I have been communicating with parents through the World Wide Web with apps/websites such as Class Dojo and Facebook (see my comparison of different communication tools here) rather than agendas. While it is my belief that grownups should jump on the tech bandwagon and get in the habit of turning on school related message notifications on, some parents feel overwhelmed and prefer traditional communication methods such as the use of the student agenda. As the classroom teacher, I could say, well, this is the system I’ve chosen and I’m afraid you’ll have to adapt or miss out. However, I strongly feel that I need to acknowledge this frustration and find a compromise. I opted to try to find a way to meet the needs of the parent and still keep things simple for the other parents for whom this system worked. Parent teacher conferences are an opportunity to work on our empathy skills. While learning about child development, as teachers in training, we learned about the hierarchy of the needs of children that must be met before they are able to learn. In addition to learning about child development, having been raised a certain way, and being a mother, I have my belief systems. I have certain standards about autonomy, expectations and independence. Sometimes, our beliefs just don’t align with those of our students’ parents. 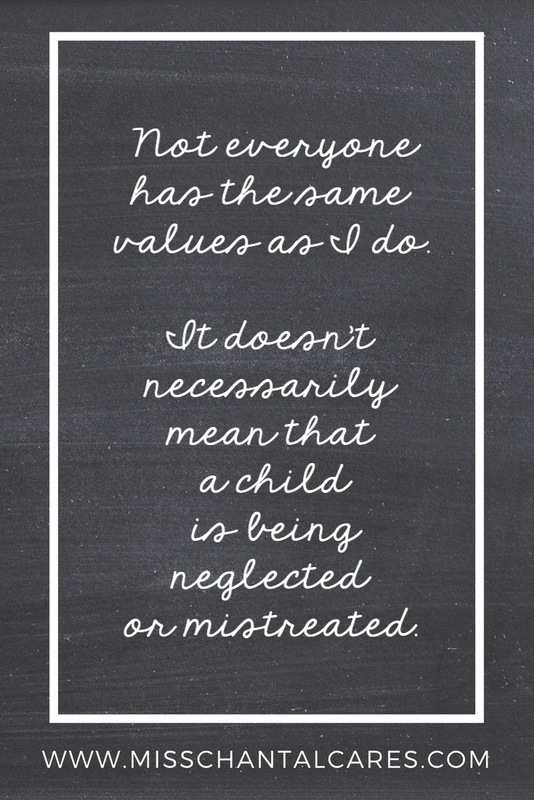 Whether it has to do with hygiene, diet or studies, I have learned that as long as students are not in danger or neglected, I have to try to put myself in the shoes of the student’s parent and try to understand, or at least accept, that not everyone has the same values as I do and it doesn’t necessarily mean that a child is being neglected or mistreated. 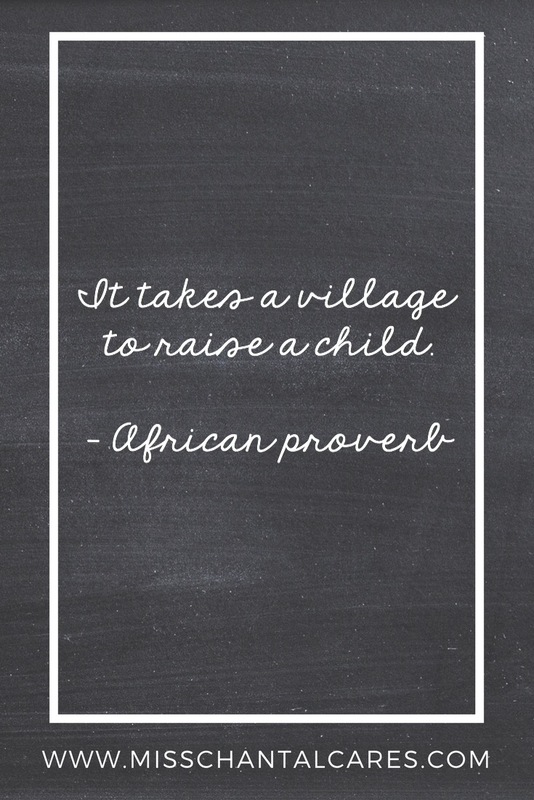 Parents are your most important and valued partners in your students’ education. 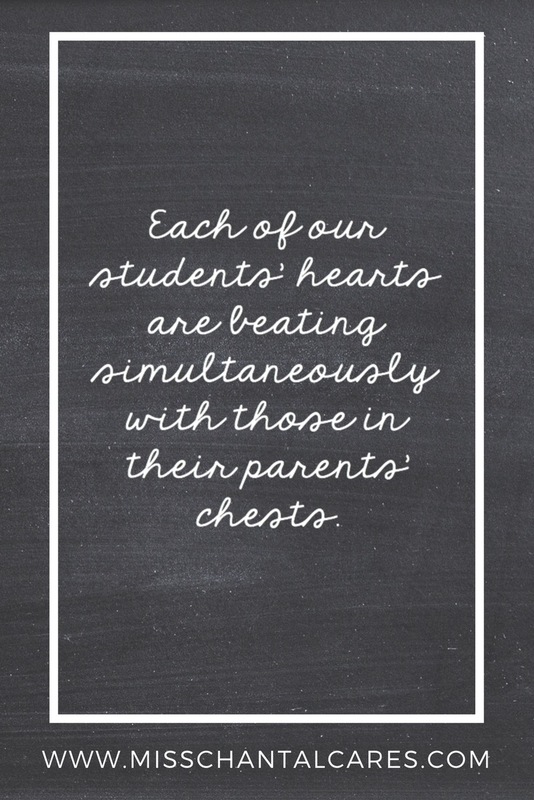 Each of our students’ hearts are beating simultaneously with those in their parents’ chests. Our students are their parents’ worlds. . I know that this is true, especially since my daughter came into my life. There is absolutely nothing that I wouldn’t do to help my daughter grow into a confident, autonomous and happy person. I’ve learned that when parents know that you are open-minded, accepting, and that you really have their children’s best interest at heart, they will want to work with you. Parents want to make their children’s education as stimulating, motivating and enjoyable as possible. They will volunteer, communicate frequently and be involved in various ways when you build a positive relationship with them. In conclusion, parent teacher conferences are an opportunity to get to know parents and work with them. Maximize these short moments, not only to talk about their children’s successes and struggles, but to get to know them, acknowledge their concerns and work together as teammates to help their children grow into happy people and into contributing citizens.